Manchester City take on Chelsea for the second time in less than two weeks, with this meeting taking place in the Fifth Round of the FA Cup. Their previous meeting ended with Chelsea on top thanks to a single goal as well as benefitting from the injury difficulties at Manchester City. Man City come into this match having failed to win their past two matches AND failing to score a single goal in either. It has not been an ideal time of the season for them to be missing several key players, however, the bigger problem is that they do not have players stepping up to fill the void. Their midweek match against Sunderland was postponed thanks to bad weather which means that they will get a an extra day of rest as well as time to prepare. While many players have been talking about the quadruple, this could be the match that ends hopes of pulling off such an historic feat. Considering who their opponents are as well as their upcoming fixtures, injury woes, and the fact they are in the Capital One Cup Final, this match could become one in which they let off a bit to avoid fatigue as well as any additional injuries. As far as injuries go, they could have Matija Nastisic available as well as possibly a return for Samir Nasri. 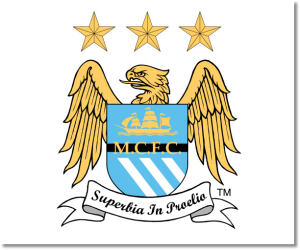 I would say that if Nasri is played, then it should be taken as a sign that Pellegrini really wants the win. Sergio Aguero, Fernandinho, and Javi Garcia are all listed as injured as well. Chelsea’s run in this year’s FA Cup extends their unbeaten streak to 31 out of 32 in the tournament. While Chelsea has put in a dominant season so far, there are still times that they let off and are not able to put in the finishing touch needed to get a win. Such was the case in their midweek 1-1 draw away to West Brom. This was their second disappointing draw in their last four matches. In facing Manchester City again, Jose Mourinho gets another chance to stick it to his arch-nemesis, Pellegrini. One thing that Chelsea has shown this season is that they have been able to vary their tactical approach throughout the season and look likely to do that against City. Chelsea will most likely start with Mark Schwarzer in goal, since he has started their previous FA Cup matches. It also looks like they will be without Gary Cahill and may also be without John Terry who is listed as doubtful. 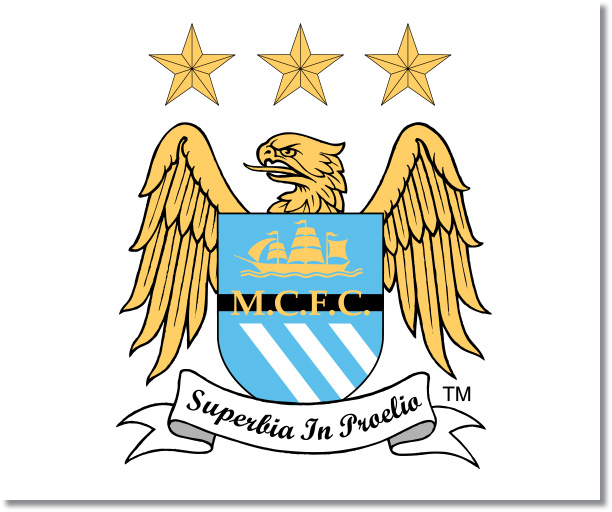 My pick is a win for Manchester City. I had initially picked Chelsea, but I feel that City will learn from their mistakes, as well as turn around their recent lack of scoring. However, it will certainly be difficult against a Chelsea team that has kept 5 clean sheets in their last 7 FA Cup matches. The likely return of Samir Nasri is certainly something to look at in terms of it being a turning point in this match. This will give City more of an attacking threat going forward. Do you take into consideration when making your predictions that teams like Man City & Arsenal who are playing in the Champions League might rest some of their key players? I did, however, I am also of the opinion that both teams will field fairly strong sides in an attempt to remain in the tournament. I especially think both matches will be seen as grudge matches for City and Arsenal.